Sebenza views Broad-Based Black Economic Empowerment as an imperative in value creation and meaningful transformation. 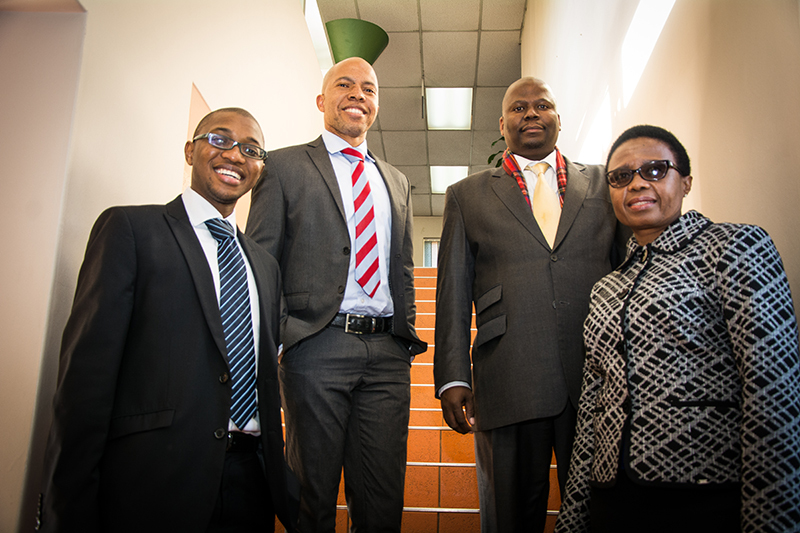 We are committed to adhering to all the elements of the BEE scorecard and has thus far achieved a rating of Level – 2. 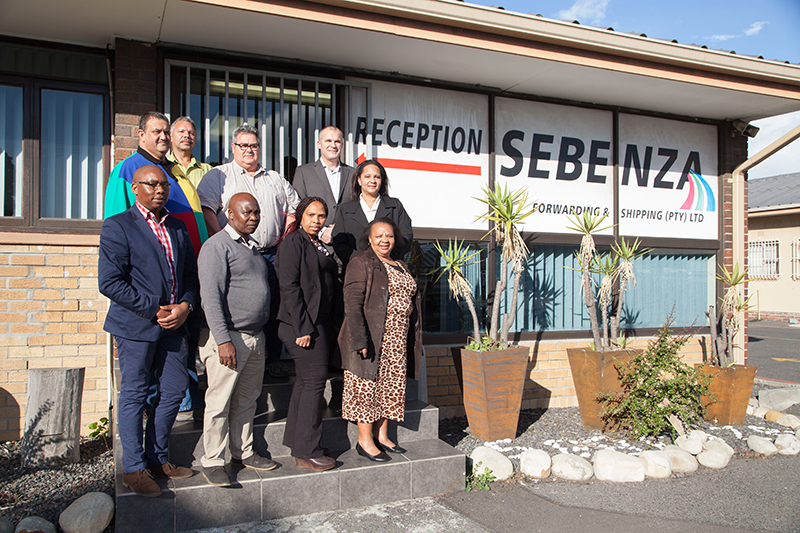 Sebenza continues to invest its resources in continuous improvement of its BEE rating, and also in contributing meaningfully to broad-based transformation and has made enormous progress in this regard. 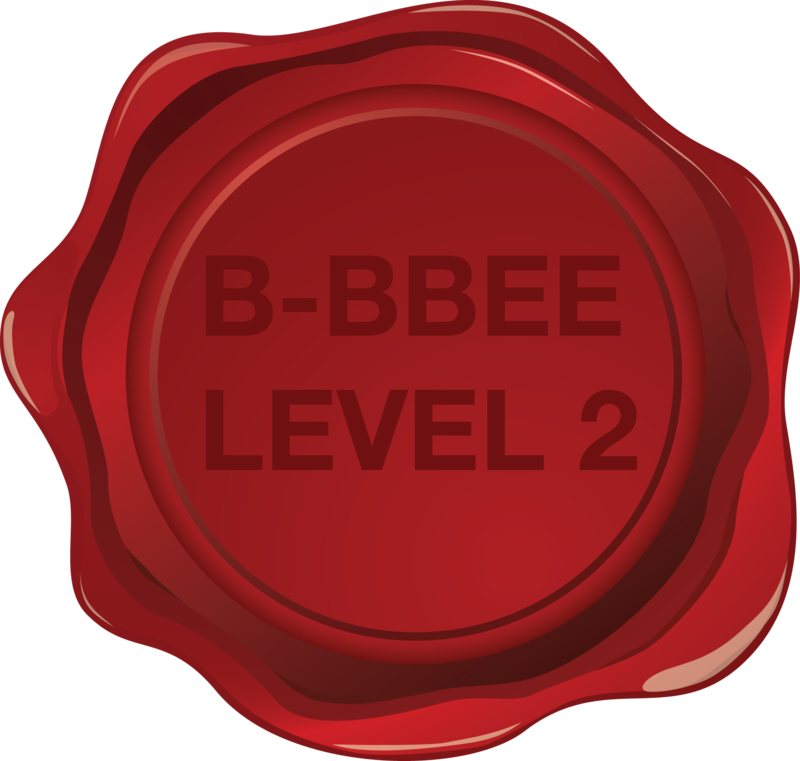 *Sebenza’s BEE status is at a level 2 for the year ending 11 May 2017. Sebenza recognizes the legacy that has been left by apartheid and its effect on the economy and Sebenza is committed to play an active role in partnering with the government in addressing the systematic exclusion of the majority of South Africans from full participation in the economy. Sebenza views Broad-Based Black Economic Empowerment as an imperative in value creation and meaningful transformation. 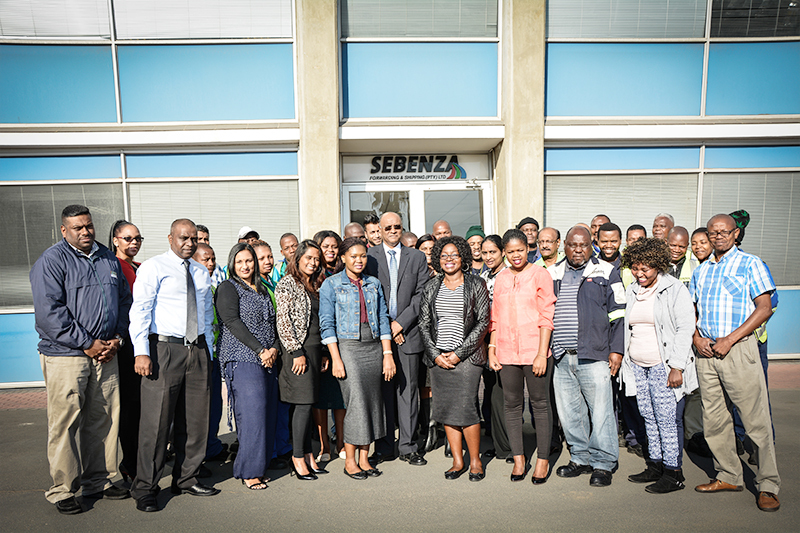 Sebenza continues to invest its resources in continuous improvement of its BEE rating, and also in contributing meaningfully to broad-based transformation and has made enormous progress in this regard. Sebenza is 55% owned by Makana Investment Corporation and 45% held by Bidvest. Both shareholders are empowered and hold the principles of transformation in high regard. Makana is level 1 BEE compliant, while Bidvest is level 4. Both shareholders are active in maintaining their BEE levels and improve them where possible. Sebenza has an Employment Equity committee, whose function is to monitor and implement solutions in compliance with Employment Equity Act. 30% of senior management team being black youth. We have scored full points in this element. However, because of our commitment to the spirit and intent of BEE, we are prepared to do even more. Our plan is to impact all the communities where our branches operate. These are also the communities where majority of our employees reside. This ensures that our employees take pride in the business that employs them as they see the impact it has on their own communities. This approach also inspires our employees to also be active citizens in their communities. We have adopted the Areabokeng Hospice in Thembisa. This organisation serves as a hospice to the elderly and sickly members of the Thembisa community free of charge. 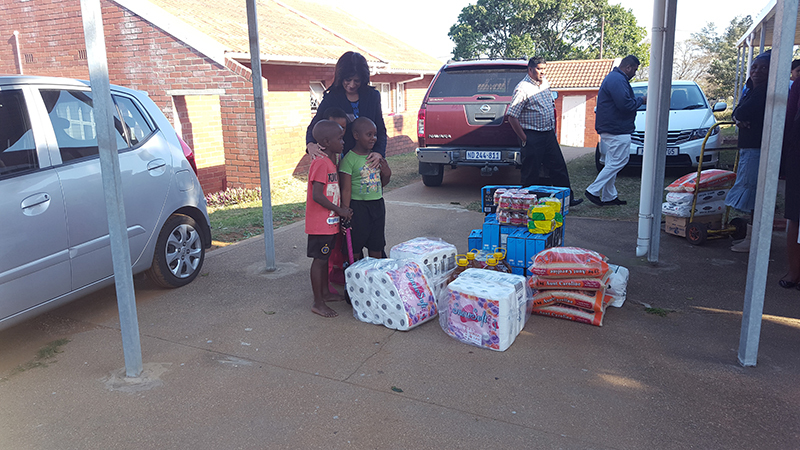 The organisation also runs a crèche for orphans and child-headed families whilst also assisting school children with their homework. 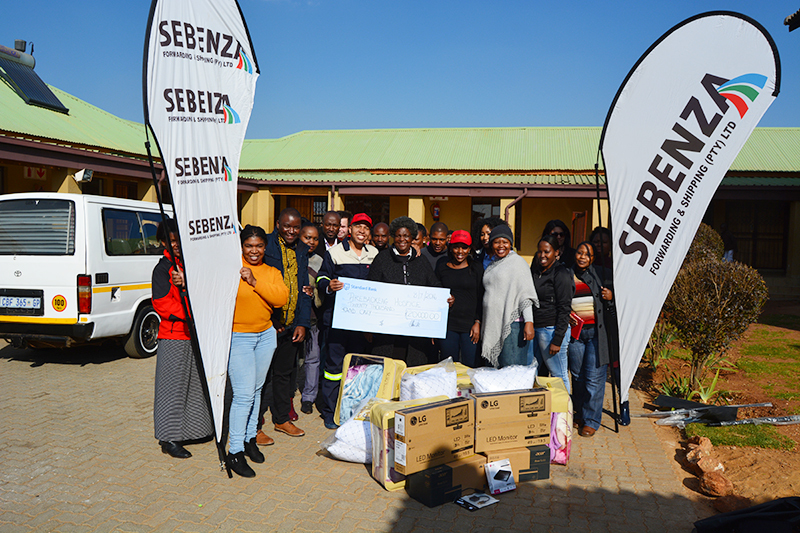 Sebenza donated bedding for the opening of the hospice in July 2016 as well as computers for the children’s computer lab and administration office. Sebenza also contributed towards the electricity bill. We are currently designing educational programmes to be launched in the second half of the year. 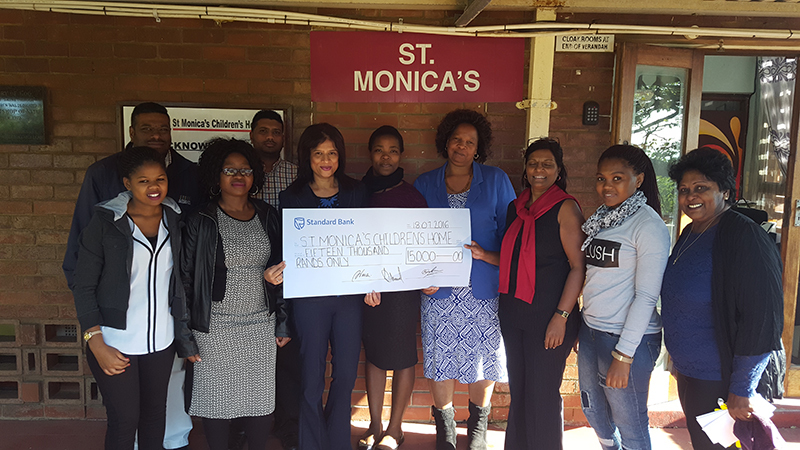 We have supported St. Monica’s Child & Youth Care Centre, an NGO that accommodates children from the entire Kwa-Zulu Natal province who are orphaned, abandoned and at risk. This institution is registered to accommodate 84 children and youth. The ages of the children range from 3 to 18 years for girls and 3 to 12 years for boys. Every child attends either a nursery, play or mainstream school in the area to ensure that their educational needs are met. We have partnered with the S.A.M.E. Foundation, a medical and education foundation that raises funds and manages corporate social investment allocations to improve the health and education environment in South Africa. The project we have supported is the refurbishment of the Manzomthombo Senior Secondary School located in Khayelitsha. 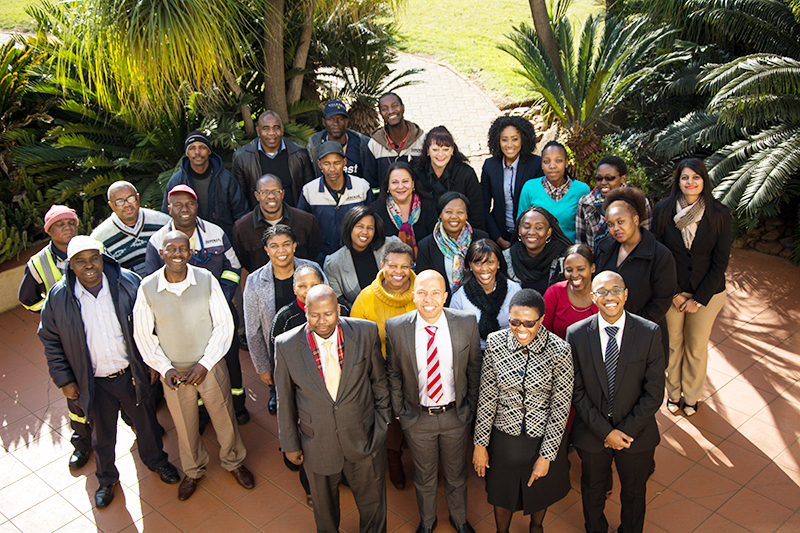 Sebenza has formed an Employment Equity committee, whose function is to monitor and implement solutions in compliance with Employment Equity Act. This committee, together with the BEE committee, will also align all the requirements of the Employment Equity Act with those of the Employment Equity element of the Generic BEE Codes.